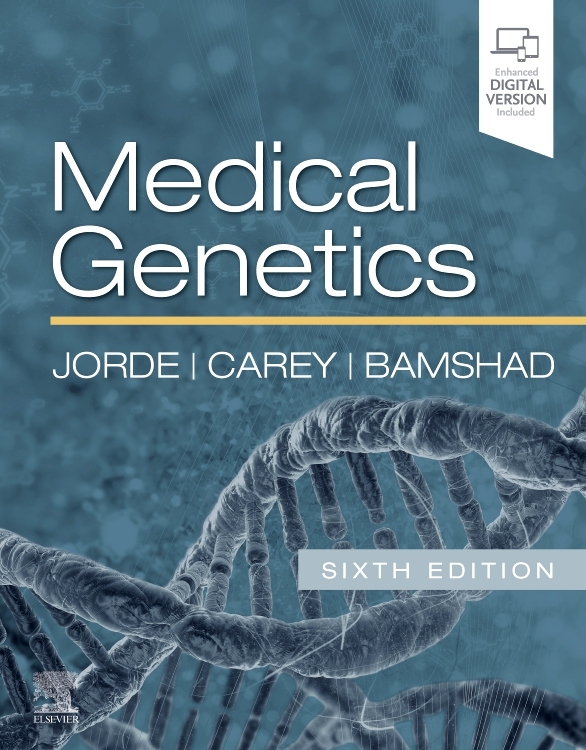 Popular for its highly visual, clinical approach, Medical Genetics delivers an accessible yet thorough understanding of this active and fast-changing field. 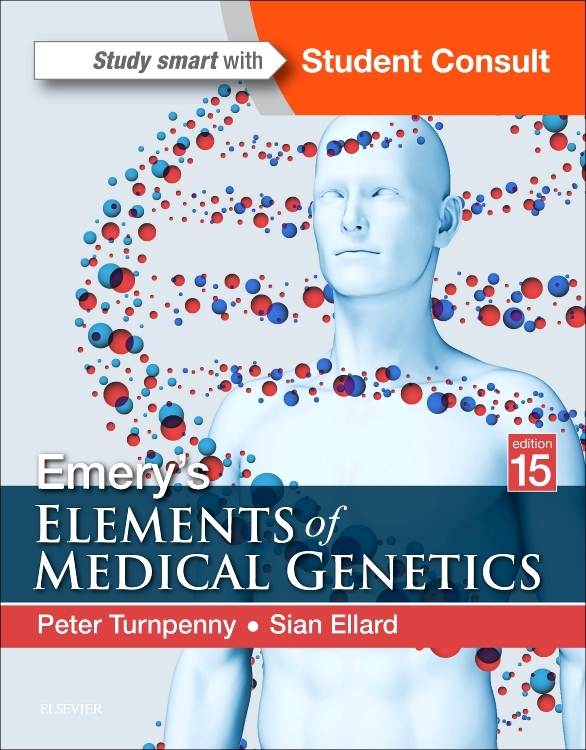 Key updates in this new edition cover the latest developments which are integrated with clinical practice to emphasize the central principles and how they apply to practice. Photographs, illustrations, and tables, along with boxes containing patient/family vignettes demonstrate clinical relevance and enhance visual impact of the material for easier and more effective learning and retention. Includes access to the complete text and images online at studentconsult.com along with 200 additional USMLE-style questions for self-assessment. Mini-summaries, study questions, suggested reading, and a detailed glossary supplement and reinforce what you learn from the text. More than 230 photographs, illustrations, and tables, along with patient/family vignettes clarify difficult concepts and demonstrate clinical significance. 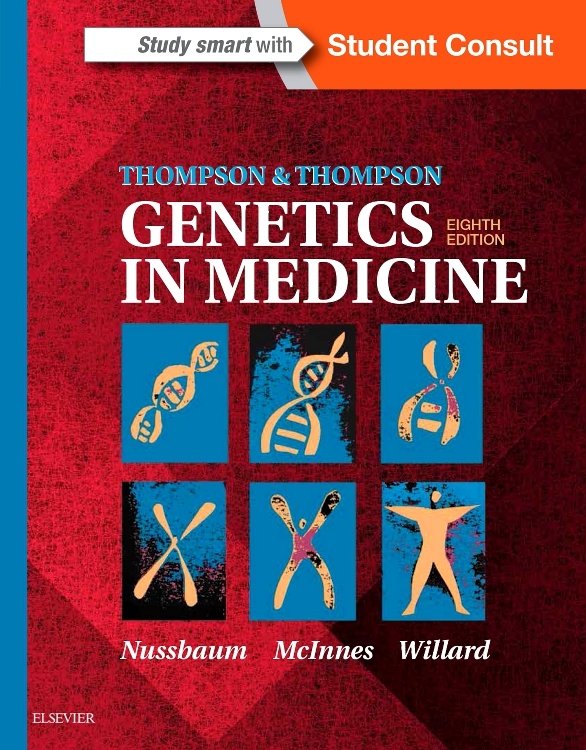 Clinical Commentary Boxes help demonstrate how the hard science of genetics has real applications to everyday patient problems and prepare you for problem-based integrated courses. 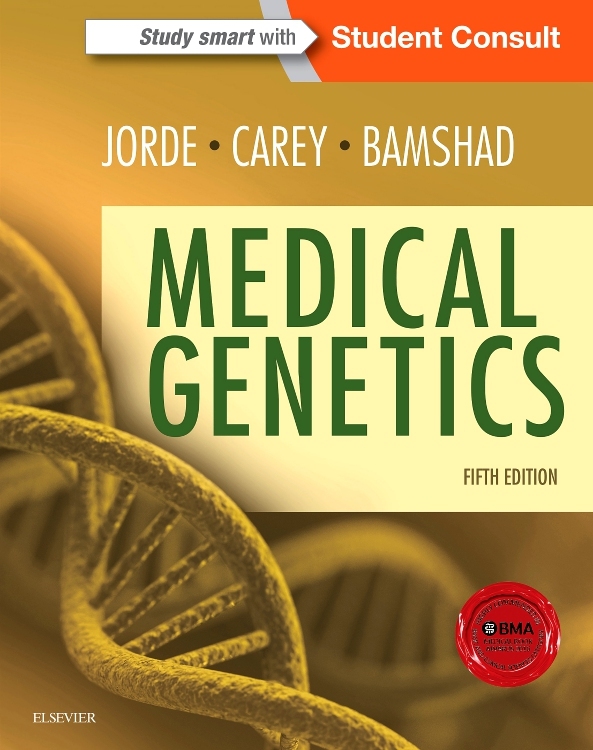 The latest knowledge and research on gene identification, cancer genetics, gene testing and gene therapy, common disorders, ethical and social issues, and much more so you can keep up with current developments in genetics. Student Consult eBook version included with purchase. This enhanced eBook experience allows access to 200 additional USMLE questions, as well as new materials (outlined above) designed to produce a more rounded learning experience.